The Big Dutch Guy's own Web Log! 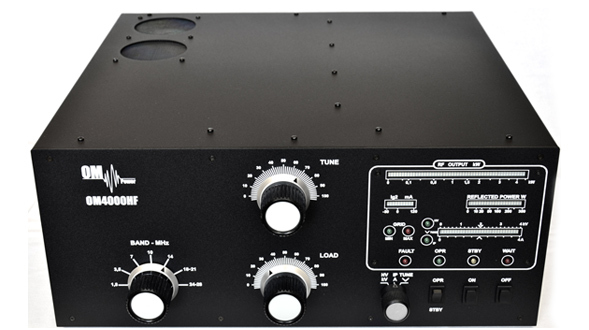 The newly FCC accepted OM4000HF, does as it's name expect, output 4KW on all HF bands. The ICOM IC-7300, an new HF rig visited the FCC. 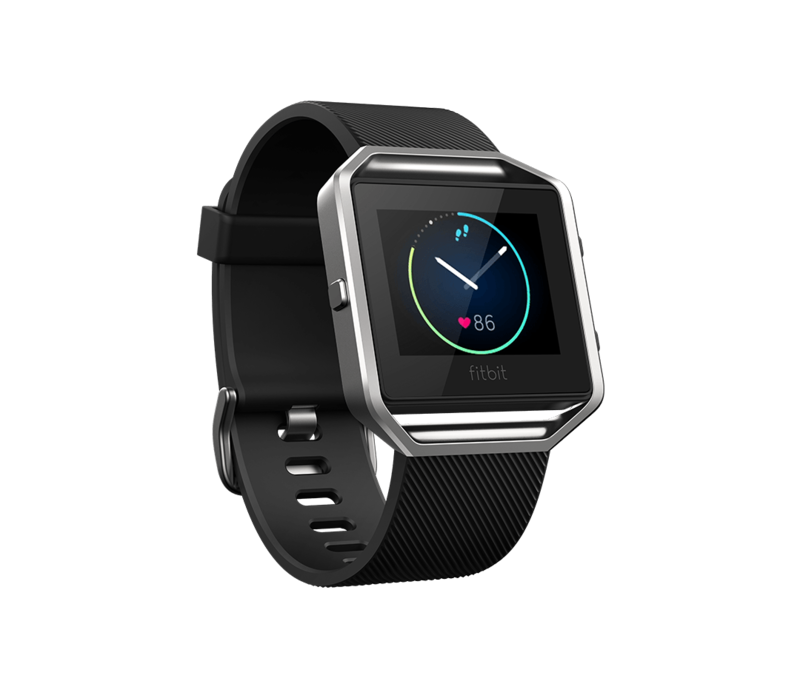 The new Fitbit Blaze smart watch [slash] fitness tracker has been approved by the FCC. For only $199 you can pre-order one now and get it by March 15th 2016.